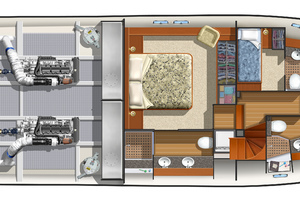 United Yacht Sales New Jersey would love to guide you through a personal showing of this 64' Offshore Yachts Pilothouse 2019. 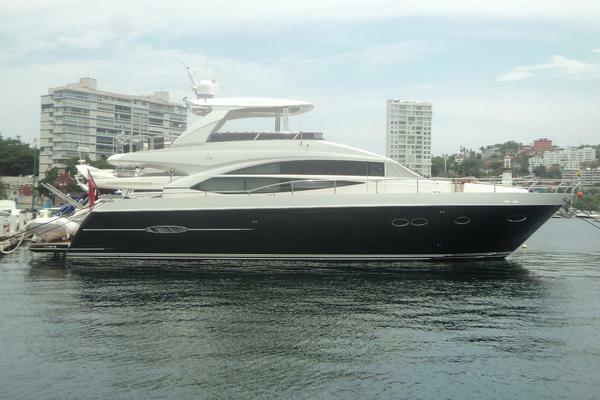 This yacht for sale is located in Southeast Coast, Florida. For pricing details or a showing please contact us by filling out the form on this page and we will get back to you shortly! An all-new, clean sheet of paper design. The 64PH will be a showcase for the newest and best technologies. 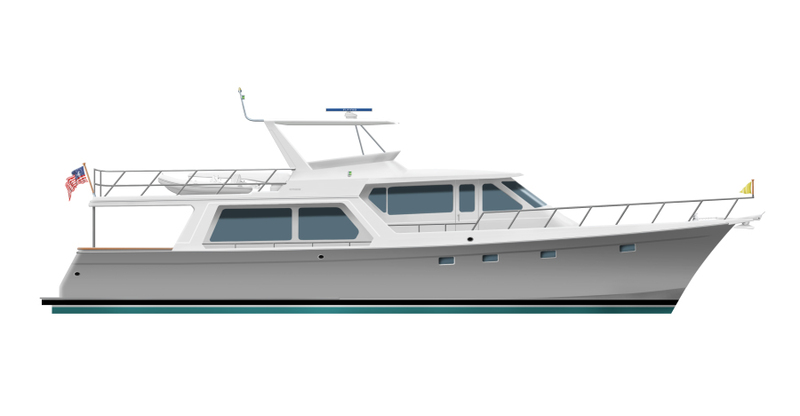 The 64PH starts with 18-foot+ of beam, allowing for greatly expanded Main & Lower Deck customization possibilities. More than ever, you're the boss - what would you like? 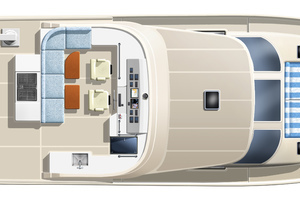 A fully extended Boat Deck provides all the space for toys anyone is likely to want. 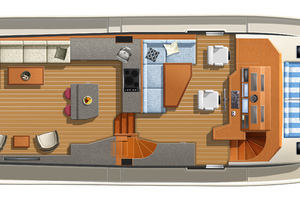 The stand-up engine room uses the added beam and an ingenious equipment layout to create lots of room for ease of access. Added freeboard and a refined spray chine make the 65PH a very dry boat. A large, curved, 3-window windshield provides unrestricted visibility forward. 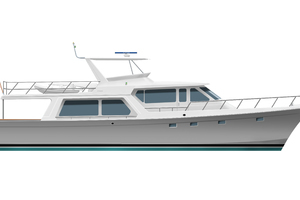 Like our other models, the 64PH will have all the latest equipment such as Seatorque, Joystick Maneuvering, and now the Seastar Optimus electric/hydraulic steering system.But this is just a taste of what's available. Give us a call and get the full picture!